These are just some of the innovative fire products we have in Booth #1534 at FDIC International 2019. For additional products and information, click here. For more information about the Portable Scene Light II, click here. For more information about the Vantage® 180 X USB, click here. To find out more about the 18650 USB bank charger, click here. For more information about the Vantage® II, click here. 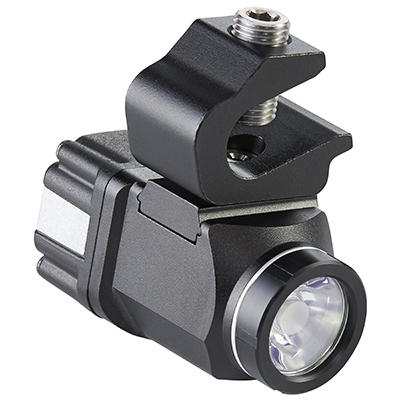 Streamlight is exhibiting our newest and most innovative products for the fire industry at this year’s FDIC International. This is the premier conference and exhibition for the fire and emergency industries, providing hundreds of sessions, intense Hands-On Training (H.O.T.) evolutions and workshops. Streamlight joins over 800 exhibitors in presenting our products to more than 34,000 attendees from 65 countries at this year’s show. We are also a proud sponsor of the FDIC International Lounge in Room 111/112 of the Indiana Convention Center – a resource for all international attendees. We understand that when you depend on your flashlight – often for your life – you count on it to perform every time. That is why we developed equipment for firefighters and rescue workers to use when serving and protecting the community, fighting fires, or performing a search and rescue. 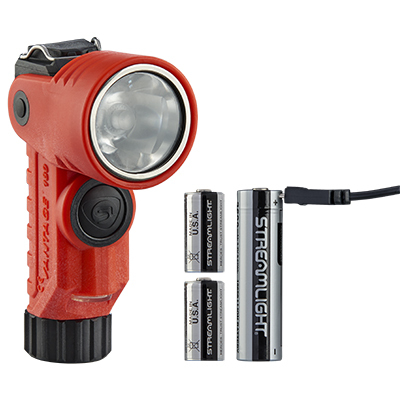 Whether you need a rechargeable lantern to light up a scene, a low-profile helmet light or even a helmet light that can also be used as a right-angle light, you can trust that Streamlight has the right tool for the job. Please come by Booth #1534 while you are at FDIC 2019 to see our latest flashlights, lanterns and other lighting products for the fire market. Visit Booth #1534 to see the new Portable Scene Light II in person! Limited Edition Streamlight Shirt Giveaway! The first visitors to our Booth #1534 each day of the show will receive a limited edition Streamlight FDIC 2019 T-Shirt.